This morning I made a quick card for the Hero Arts Flickr Group Scramble challenge (details here). I was not feeling it...and this was my result. I realized that the colors are too bright and the white flowers barely show. What was I thinking? I disliked it so much that I didn't even want to post it! Despite my complaint, the group urged me to share my quick card. To my surprise, quite a few of them seemed to like it! Perhaps they were just being nice and tried to make me feel less bad about this super bright card (LOL). That definitely was the GOOD! Hubby jokingly said that I was merely seeking compliments...That rascal...so that was the BAD. Dr. John is going to sleep in the dog house (too bad we don't have one) the basement!!!! I hope this post makes you smile. There will more exciting posts coming in the next few days! I can't wait to share my projects (that I LOVE) with you. These are my previous cards made with this stamp set. And here is the latest card! This time, I made it with pattern paper. I chose to use three different pattern paper (from 6x6 My Mind's Eye paper pad). Basically, I created a background and added a few design elements (lace, faux stitching and pearl). 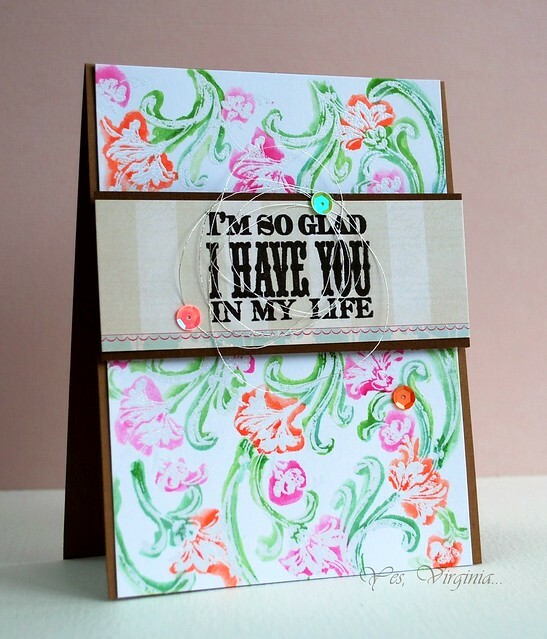 The sentiment was stamped and diecut with a partial Label 8 Spellbinders. 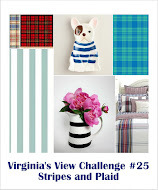 By the way, if you are curious about the next Virginia's View Challenge, please click here for fun hints! 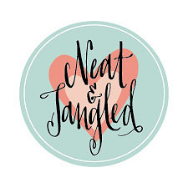 I think you will LOVE next month's theme! 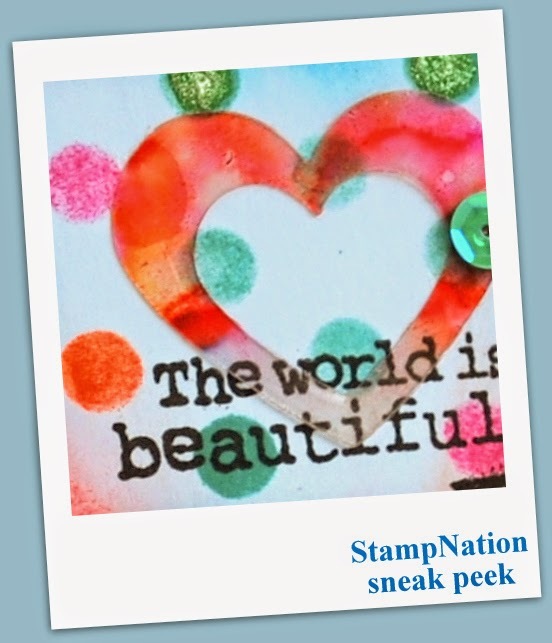 I have been having fun over StampNation site and made some lovely stamping friends there! What a bonus to be part of StampNation! 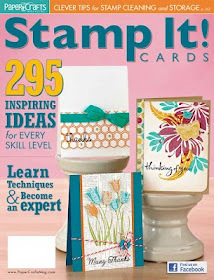 As I mentioned this before, for those of you who are new to stamping and feel like you can use some inspiration, ideas, lessons on stamping and even encouragement, I highly recommend StampNation. You will be totally immersed in a friendly and encouraging atmosphere (for details, click here) and have lots of fun learning. StampNation. Her videos are always so fun and easy to watch! Previously, I made these cards with the same stamp. You can see the entire collection at the end of this post. 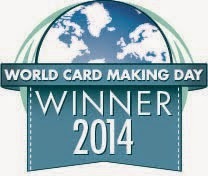 If you would like more details on any specific card, just click on the photo and it will take you right to the post. 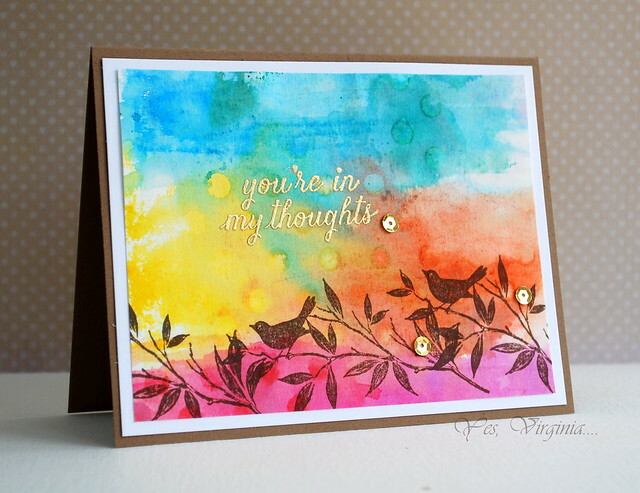 It's easy to create a colorful watercolor background and stamp...that's it! 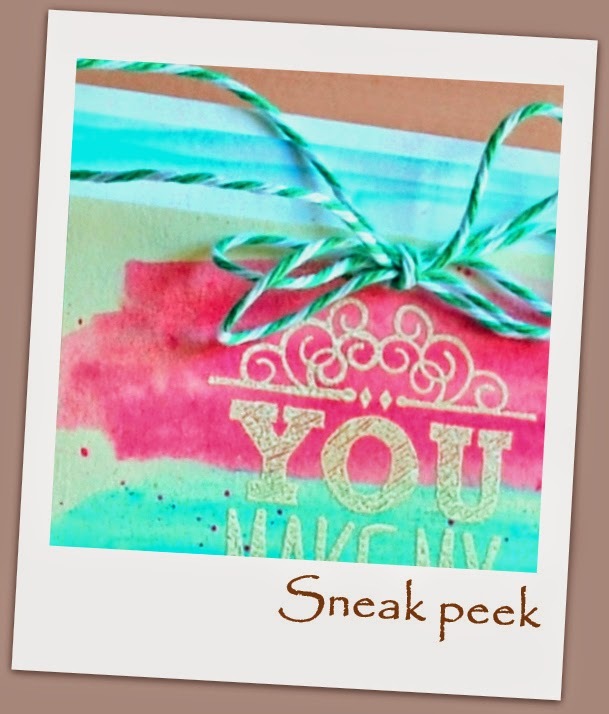 I also like the partial stamping (instead of the full reveal of the stamped image). The sentiment is from Papertrey Ink. Hello! 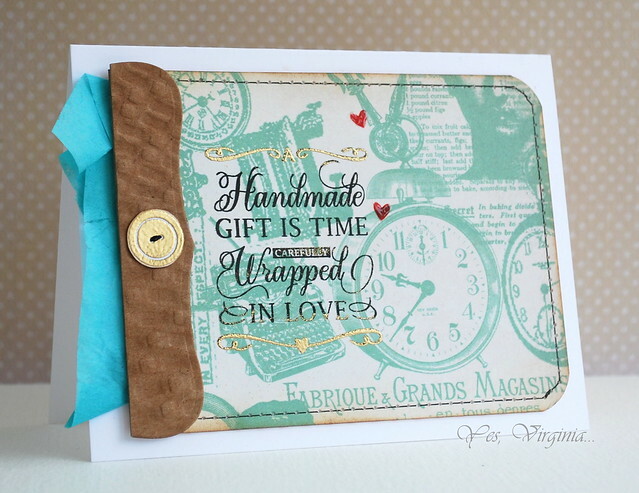 Today is my day to share a few DT projects with you over CAS-ual Fridays Stamp Blog. I have made three cards for today's feature. 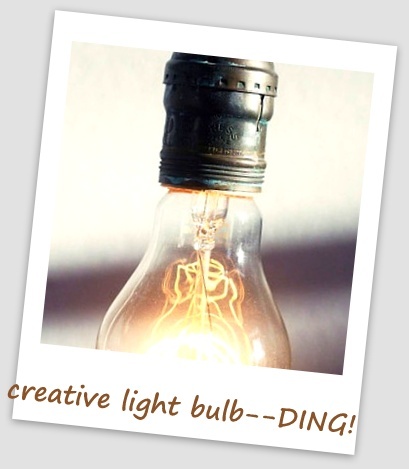 For all the tips and details about all of the projects, please visit CAS-ual Fridays Stamp Blog. I would love to read your comment(s) and feedback there. First I created a colorful background with watercolors and distress inks. After that, I wet the stencil (Heidi Swapp Stencil) with water and let it sit on top of the paper. This proved to be the hardest part...I just had to walk away! After drying, I stamped the design. Well, I took that "deconstructed" principle and applied it to my card. One thing about working with this type of collage stamp is to alter the image and make it work. First, I white-embossed both sides of the card stock (instead of stamping the image as it is). 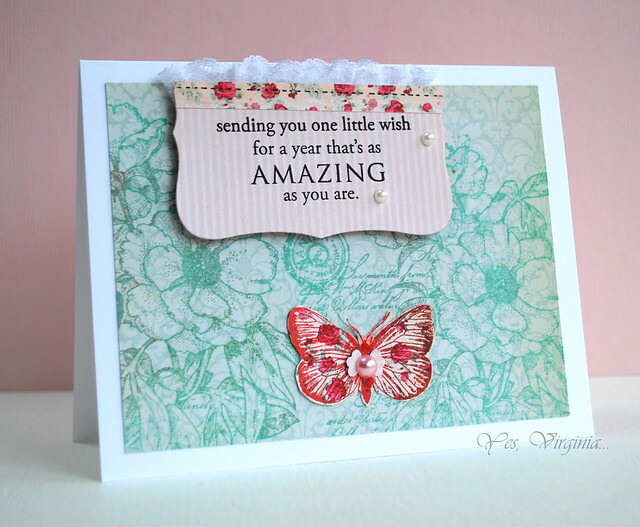 The fully white-embossed background gives a lovely and subtle texture! Then I chose to work with the flower and stems and assembled the design. I hope that this card gives you some ideas and inspiration. Believe it or not, I have two more cards (with the same stamp) to come! Hope you are enjoying this! 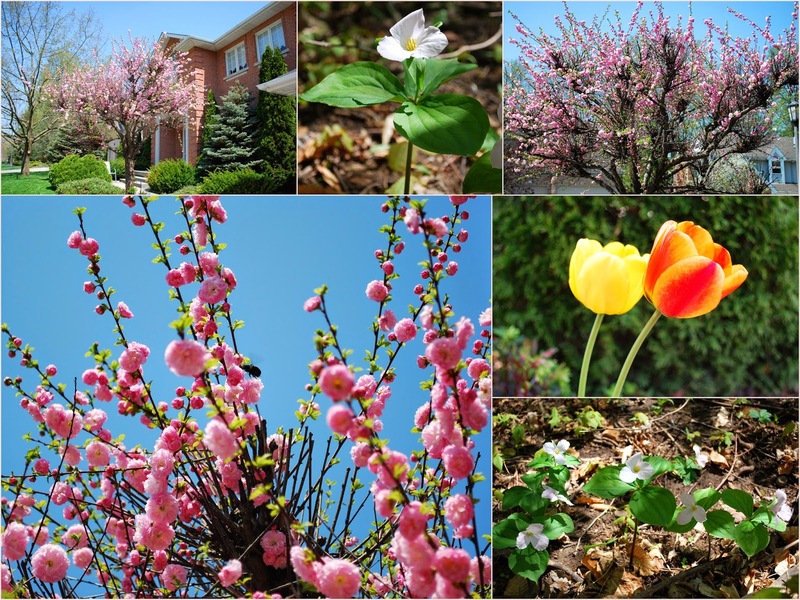 Here is the inspiration photo (from the blog followers' answers). Delicious, aren't they? I love a good Creme Brulee! Yum! 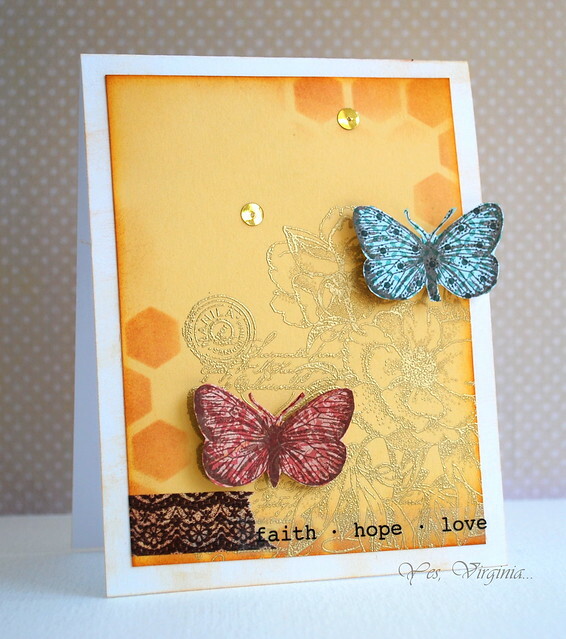 I was inspired by the "sweetness" of the photo, so I did some honeycomb/hexagon stenciling for the background. 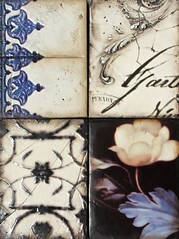 The stencil I used is from Heidi Swapp's collection. The caramel on the Creme Brulee prompted me to do some gold-embossing on the image. 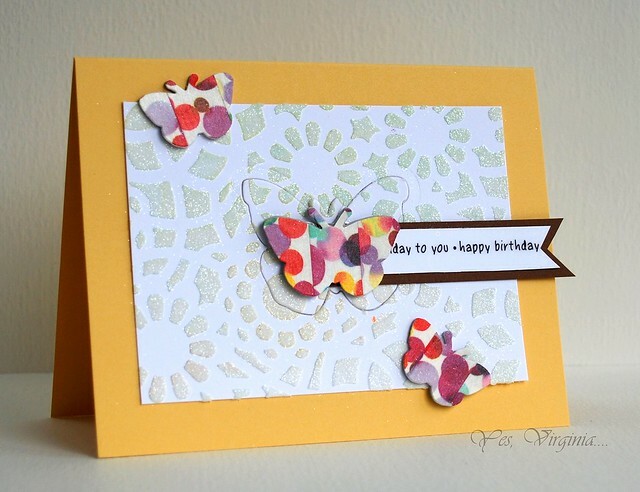 I also added two stamped butterflies (from Basic Grey's Lucille). The sentiment is from SRM Stickers. A small trip of Japanese Washi Tape was also added to complete the design. 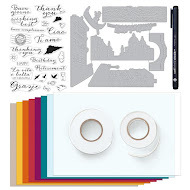 I will share a few more cards with you using this stamp set. 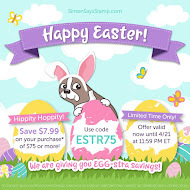 I have already shared this card over StampNation. 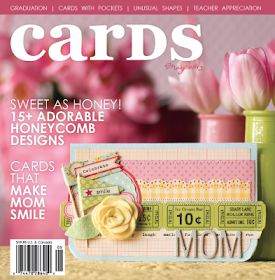 It's a huge stamping online website full of inspiration , tutorials and forums. 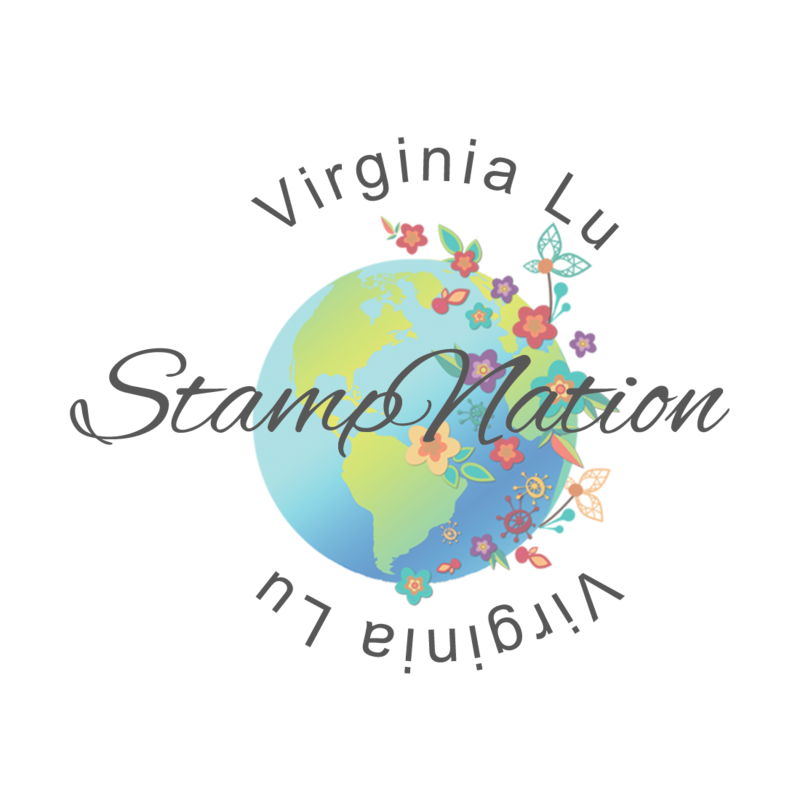 If you would like more information about StampNation, please click here. edited: after seeing more of the dessert photos, I made a Chocolate Crepe! 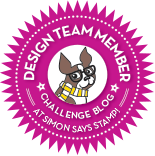 It's my turn to share a project over StampNation as guest designer! My project this week is based on a sketch. Of course, I do not want to end the post without a card! Previously I made an extra card for StampNation Inspiration photo challenge. 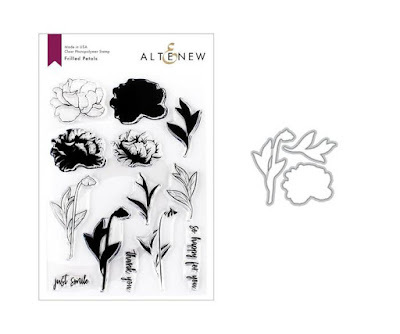 The stamp is from Penny Black (Botanical Notes). 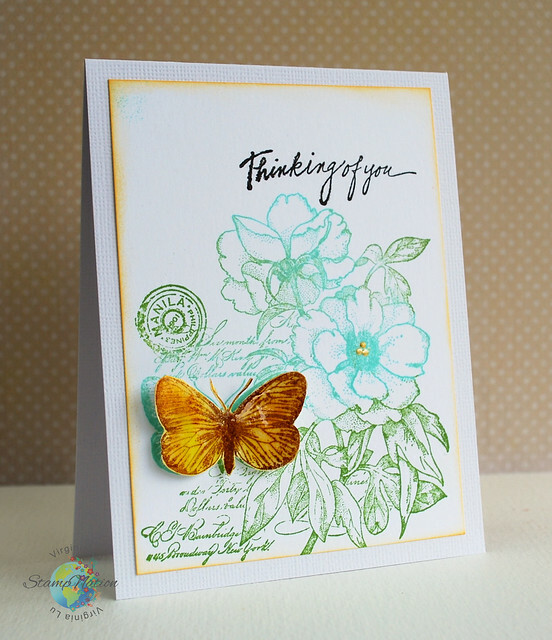 I kept the design fairly simple since the stamp already has beautiful and intricate details. I stamped the background with two colors and that gives the design more interest. I focused the image on the butterfly. I colored it with copics and added Glossy Accent to give it a shine and highlight. 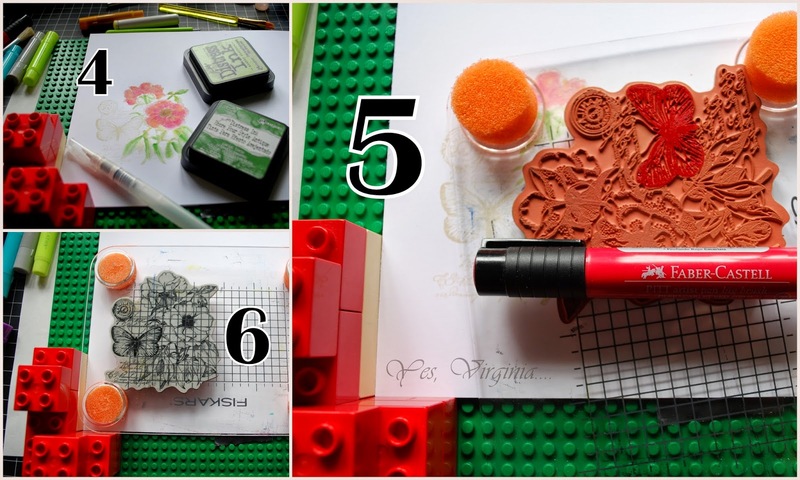 I fell in love with stamping when my son David was a baby. 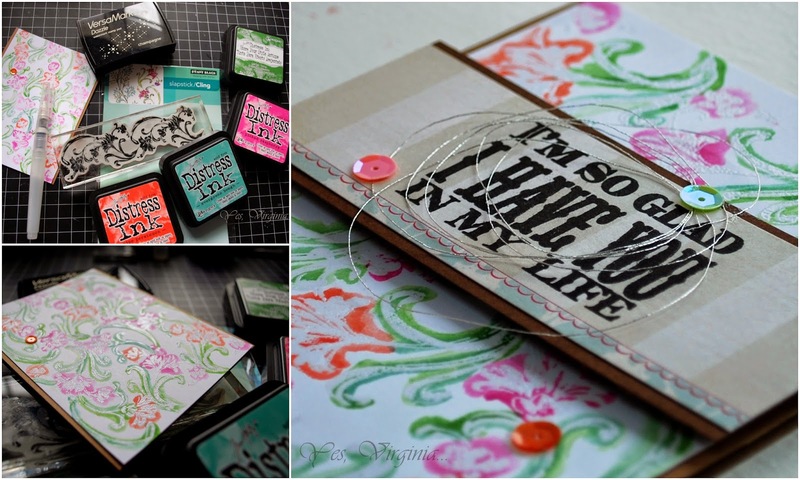 When I got back to stamping in 2008, I was lucky to have a small and intimate group over Hero Arts Flickr. 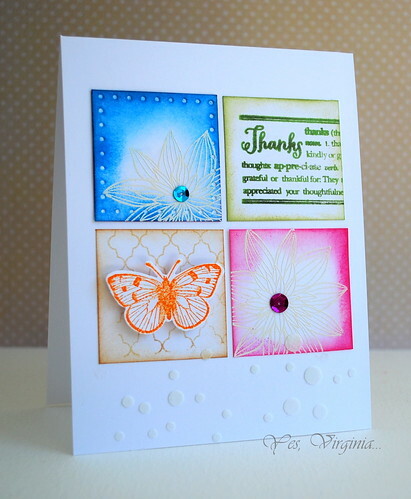 I learned so much from my fellow stamping friends there. Well, the group has grown so much (from 200 members to nearly 5000 members) and with all the changes from Flickr over the years, I really miss the small intimate group that I was used to. 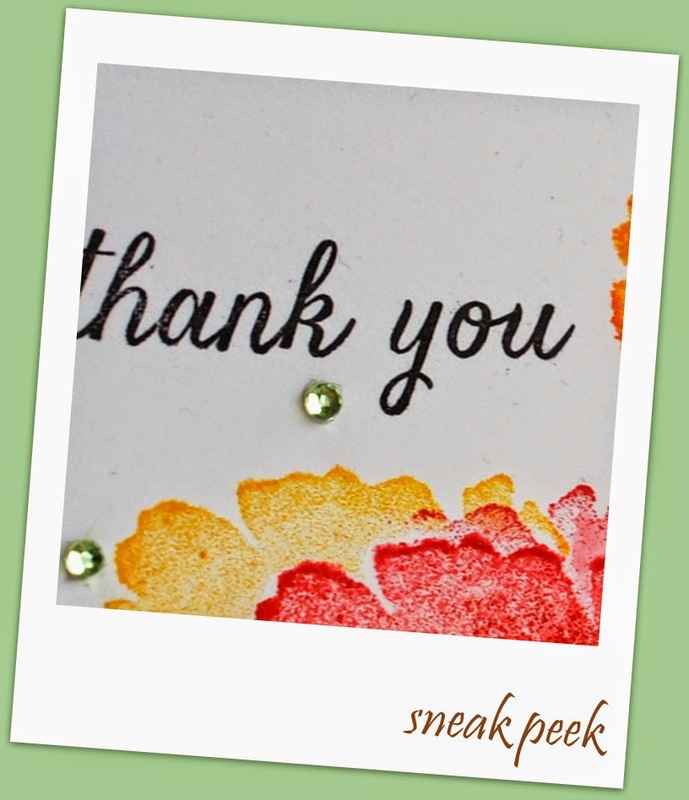 For those of you who are new to stamping and feel like you can use some inspiration, ideas, lessons on stamping and even encouragement, I highly recommend StampNation. 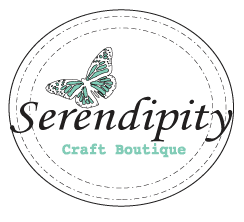 You will be totally immersed in a friendly and encouraging atmosphere (for details, click here) and have lots of fun learning. and Inspiration 2, in case you missed it. In this challenge, Chaitali asked us what is the most difficult color to work with. For me, it's definitely the color purple! I am an orange color-lover, as you may have noticed! Here is the inspiration photo provided by Chaitali. 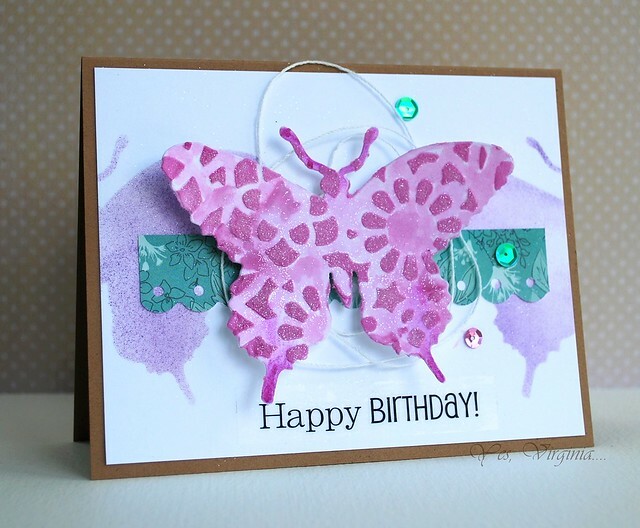 I decided to make a purple butterfly card with Winged Butterfly diecut, embossing paste, stencil (Heidi Swapp Doily) and glitter. I created a subtle butterfly silhouette with the die cut. I also used a strip of Basic Grey paper to accent the butterfly. 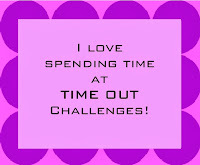 It's another new theme over Time Out Challenge! I decided to focus on the words "time" and "love". 1. use recycled material 2. make it a masculine theme. 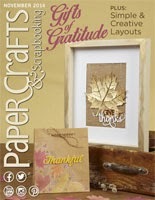 Recycled material: create a flap by using textured coffee sleeves (use Spellbinders Label 8). I hope that you pick up a few small tips from this post. Yay, I made two more Washi Tape cards! The deadline is tomorrow...so here are my last two entries for the Open Audition Gallery Idol call. The first card here was a lot of fun to make. I made a super glittery background (Heidi Swapp Doily stencil, white embossing paste and MS glitter). I created three colorful butterflies with the washi tape and layered them with two more pieces of diecut for more dimensions. The sentiment is from SRM Stickers. My 2nd card is a bit of a scene card. It is nearly 100% Washi Tape! 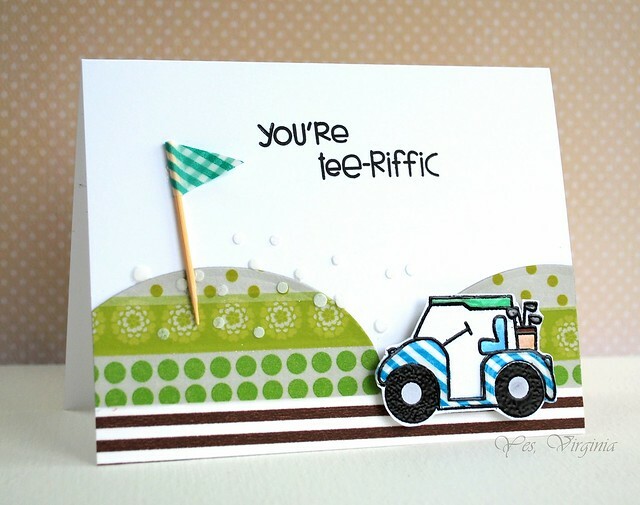 I used 6 different Washi Tape to create the hills, road, golf cart and flag! And notice those "golf balls"? 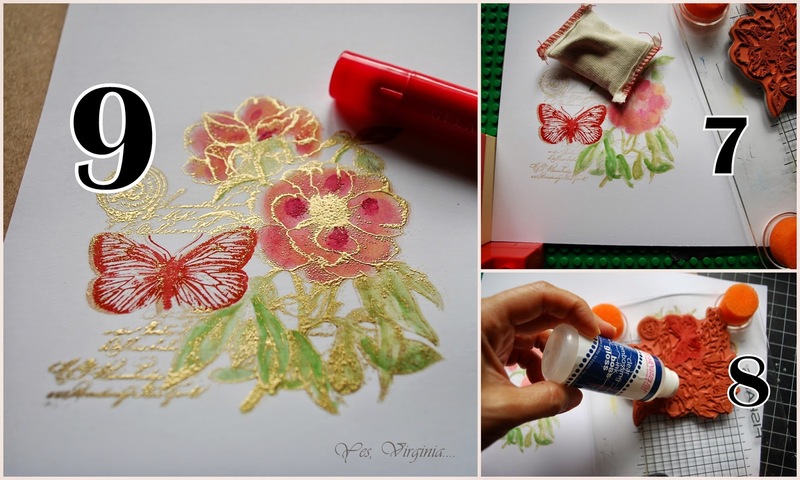 I used Embossing Paste with the Heidie Swapp stencil. As for the "hills"? 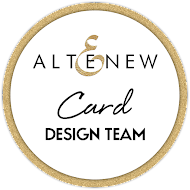 They were created with a large oval Washi-taped die cut! The stamp set is from My Guy by Paper Smooches. I think this card is Tee-riffic for ANY guys! I am also entering this card to Paper Smooches Anything Goes Challenge. 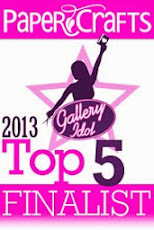 You can check out the amazing Gallery Idol entries here. Well, that's it for me. Thanks so much for stopping by! You can check out all the amazing entries here! 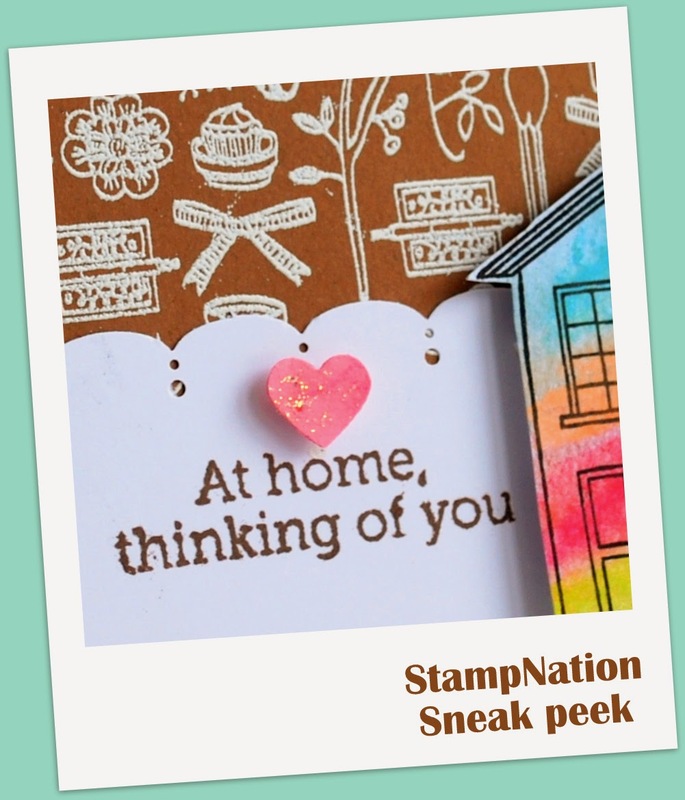 StampNation Guest Design over Penny Black Blog! guest design. How cool is that? 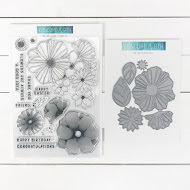 Penny Black has an amazing selections of stamps, dies and stencils from detailed flower images, vintage style to graphic and fun and whimsy...I chose this set called “Cupcake Day”! 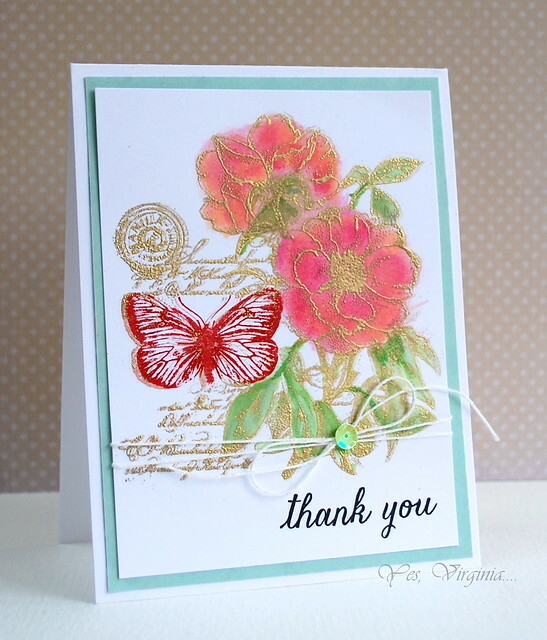 Please stop by Penny Black blog to leave me your feedback/comments. 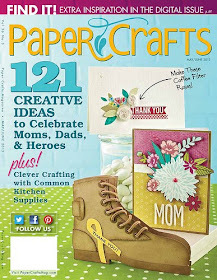 StampNation is doing 2 one-month subscriptions Giveaway over PB Blog! Just popping in for a fun share today. I love all kinds of stamps, but I find that border stamps are generally the unsung hero amongst all stamps. It is easy to stamp these two cling stamps in one solid color and make borders...that's what I would do when first seeing this type of stamps. BUT I decided to do something a little different. Since water-coloring is still so trendy/popular and easy to do, I tried coloring around the images. 3. 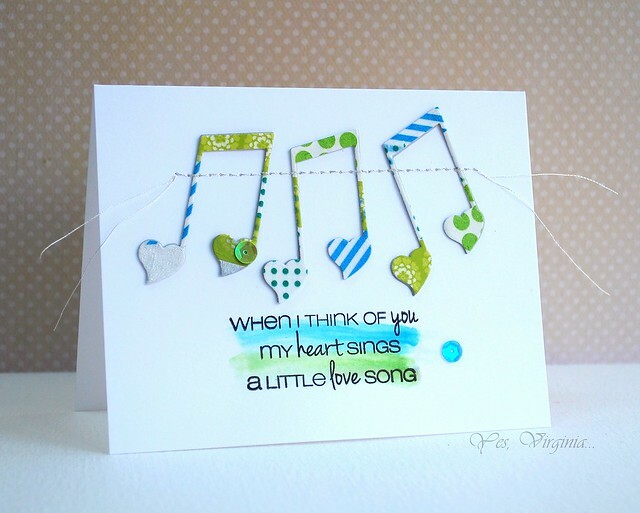 Stamp sentiment ( My Favorite from Hero Arts) on pattern paper (My Mind's Eyes) and add strings and sequins. I hope that this card inspire you to try using border stamps more. A sneak peek of my project. I am honored to be part of StampNation. It's so well-organized and informative online Stamp community (click here for more details). 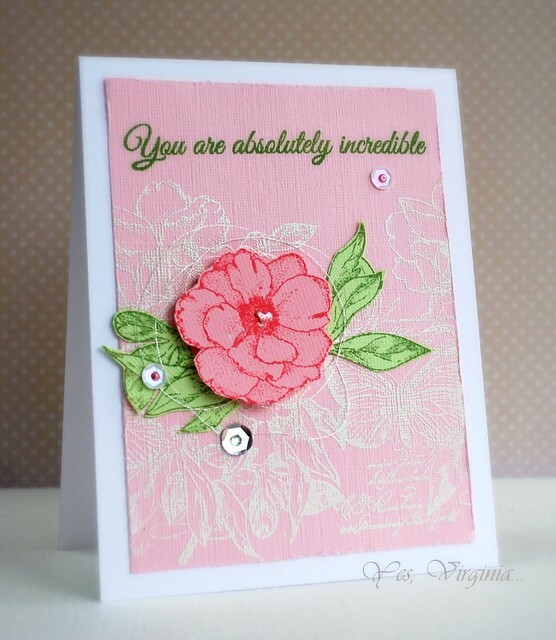 Here is a card that I share over Virginia's View Challenge. There are still 3 more days to play the Stitching Challenge! 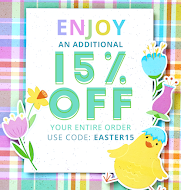 Hope you join the fun! 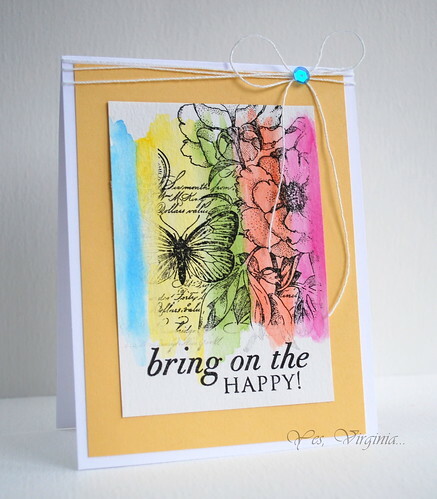 I am popping in with an impromptu post...namely, I had some fun this late morning and came up with a card that requires multiple steps of stamping. Case in point...what do you do with a stamp like this one!? For someone like me(who is coloring-challenged), what is a good way to showcase this ornate stamp without fussing over detailed coloring? 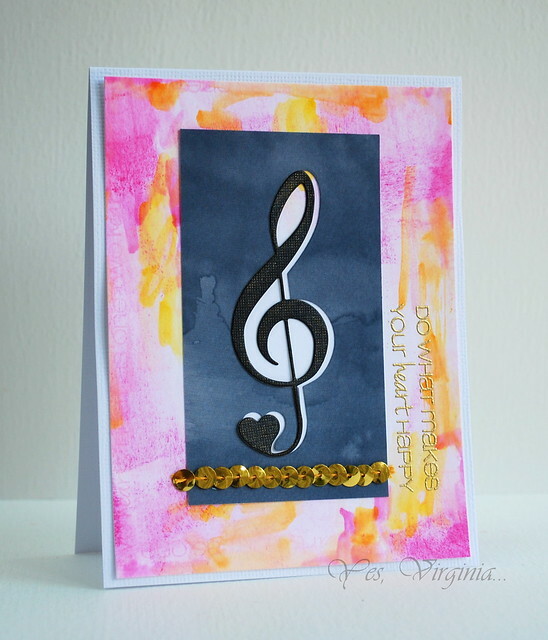 I stamped the sentiment (from Hero Arts) and added twines and a sequin. 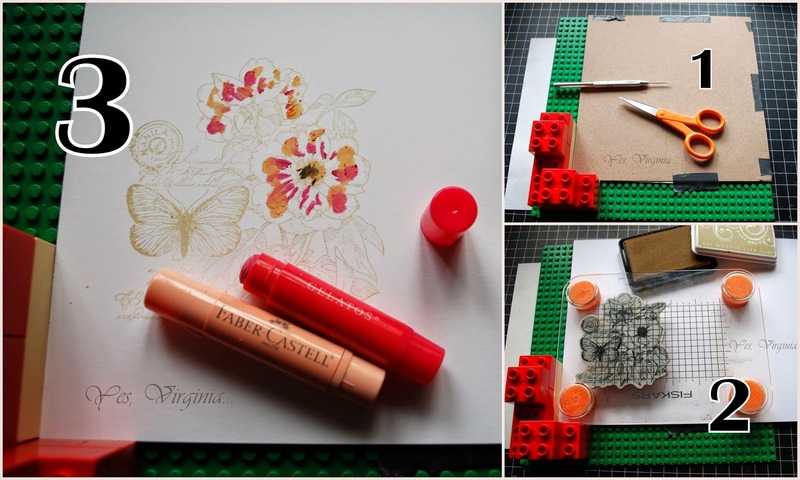 I am entering this to "Take the Challenge with Mou"
(use two Farber-Castell products-->Gelatos and Stamper's Big Brush Pen). Well, thank you for visiting my blog today. 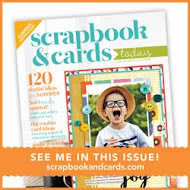 edited: I saw a SERIOUS Position-It (by Cathie Allan) at my local Scrapfest that costs around $40 US! My blog friend Ardyth got one--good for her! I was too cheap to buy one (LOL)! 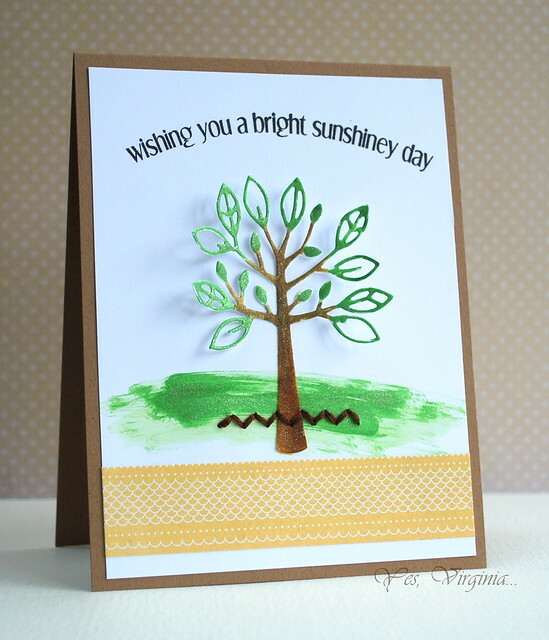 A very quick (and BRIGHT) card! Cure for the Monday Blues Challenge #15! 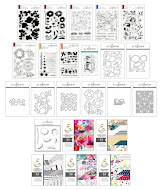 May Guest Designer at StampNation! !